Enjoy access to our Virtual Swim Club training plan, monthly training podcasts from our coaches, 100+ articles in our Knowledge Base and Training FAQ, view our Tutorial Videos and Freestyle Resources pages, exclusive Dojo Blog and participate in our exclusive Dojo Member Forum. 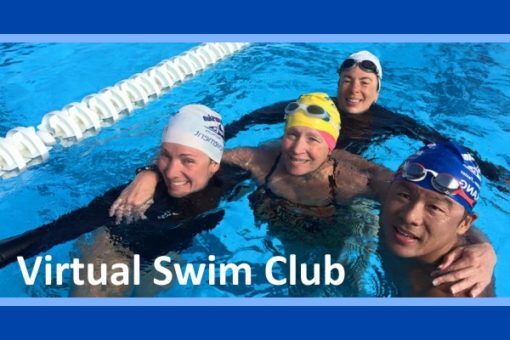 Participate in our Virtual Swim Club to stay on the cutting edge of skill and fitness improvement. Enjoy membership in our exclusive mindful and marvelous training community. This standard membership is for those who would like weekly structure for your ongoing practice without needing a particular event in mind. 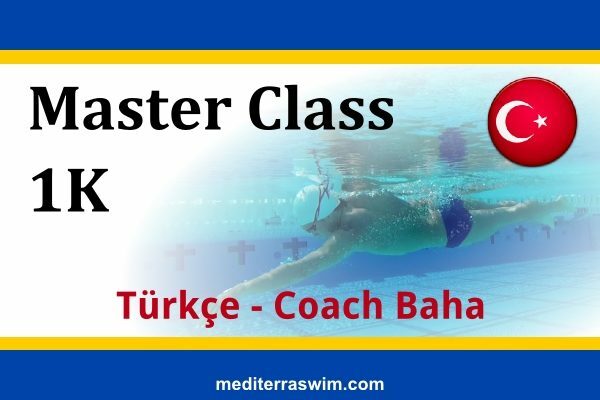 This membership allows you to participate in Mediterra’s exclusive online swimmer community and access the main resources of our training library. You may upgrade to a training plan membership at any time and keep the access this level provides, and switch back to this standard membership level later on. 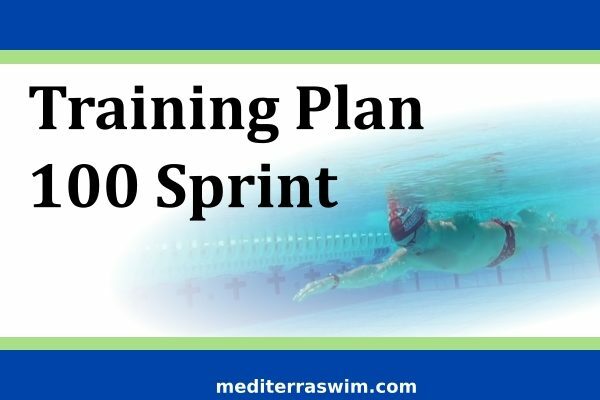 In the Virtual Swim Club training plan all the fundamental and advanced skills for freestyle are divided up to give emphasis to each over the 6 months of the plan. You may repeat the plan every 6 months and work on a higher level. Depending on your skill and fitness level you may start in Level A for some months, then advance to Level B and again to Level C as your skills and fitness improve over time. For each month, on each level, 6 practices and 2 test swims are assigned. You may repeat and modify those assignments to fill more practice days of the week. In addition, you may participate in our Virtual Swim Club Forum, to share your results, observations and questions with other members of the club from around the world. Price is $20 per month on a subscription. You may cancel your subscription at any time. This membership is suitable for those who have attended a live training event or series of lessons, or who have been practicing on your own with TI materials. It is suitable for those training in Level 1, Level 2, and Level 3.